Different ways to backup your files in Linux Dedicated Machine? 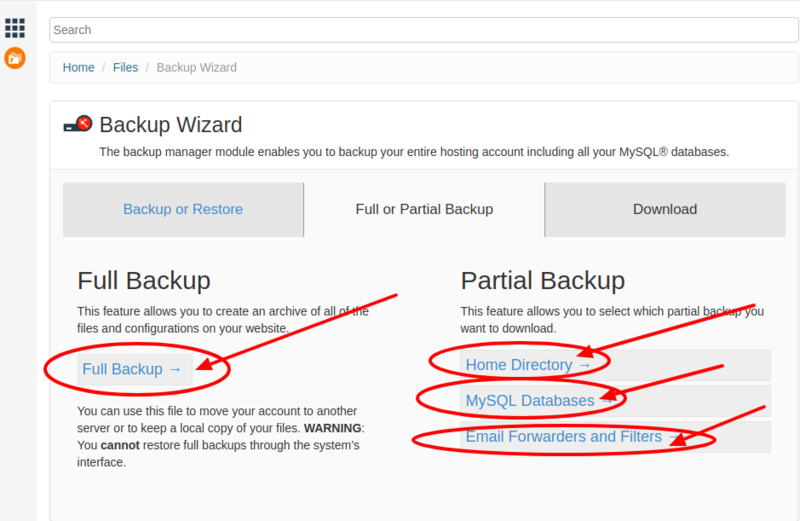 What are all the different ways to backup your files in Linux Dedicated Machine? Linux is one of the popular operating systems on the web because it is very simple to use. Linux is an open source system and it is moreover cost-effective to run and support. Linux is mainly known for the stability and Speed, and Linux operating system runs most processes faster compared to another operating system. Linux has numerous uses in the current market and most of them are finding it as a great Operating system. Once you get used to this system then you will find Linux as very useful. Linux is also very cheap to purchase and run on other systems. Using Linux Dedicated servers will offer you with more of security to your website. In Linux Dedicated servers limited use is one such advantage that plays a very important role in the security of your website. This can prevent you to stop users from adding spyware and viruses to your website. With the help of Linux Dedicated servers, you do not require to use a graded virus protection for your website. With HostingRaja Linux Dedicated servers, we take care of all the simple and major problems that occur on your site. 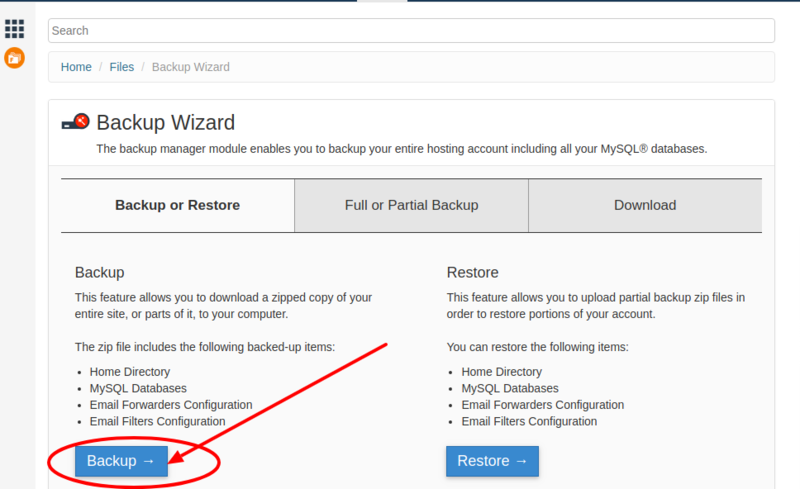 You can click on the require option to backup. With HostingRaja you will be offered with fully managed Linux dedicated server hosting services. We offer low-cost Linux dedicated server plans to our clients. Our Linux Dedicated servers plan comes with numerous forms such as Oracle dedicated server, semi-managed server, gaming dedicated server, managed server and unmanaged server. We offer 99.99% uptime guarantee with our Linux dedicated server plans and it is also highly secured and clients can customize based on their requirements.